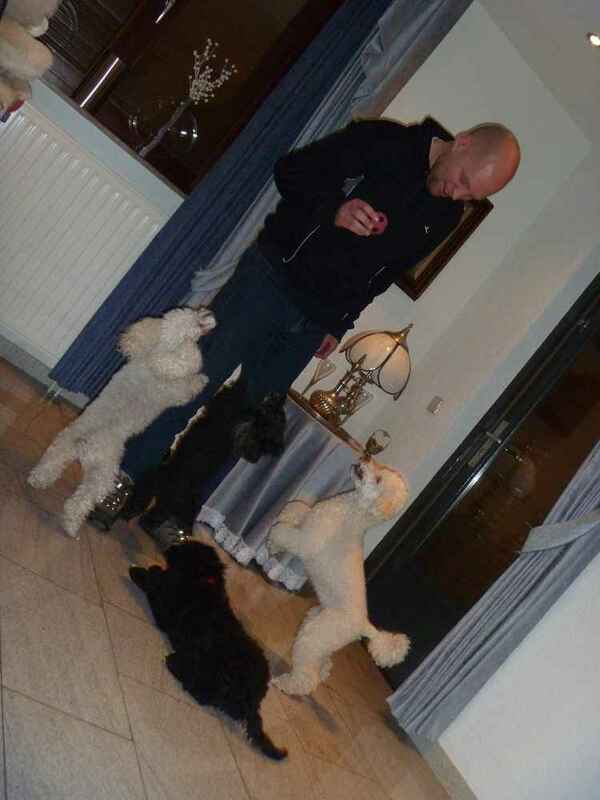 This week I played with 3 poodles, I fit in very well. I also do really good at school. I can sit, lay down and give paws! I only need to improve my "follow the leader" skills. The teacher tells me that I can not concentrate long and that I am a curious doggy. I just want to explore the world! I really like it here in Limburg, although the dogs are talking a bit silly here. I already dug many holes everywere. It is so nice to do. Also I go walking everyday to the "Brunssumer Heide" with all the hills. Sometimes I walk after a runner and I meet loads of other dogs. Sometimes my bosses let me play with them, and than I run for many minutes. Lately I have a new favourite place to lay down - underneath the X-mas tree. I just do not understand why the X-mas balls are hanging so high? In 2 weeks I go on a holiday to the sea in Zeeland. 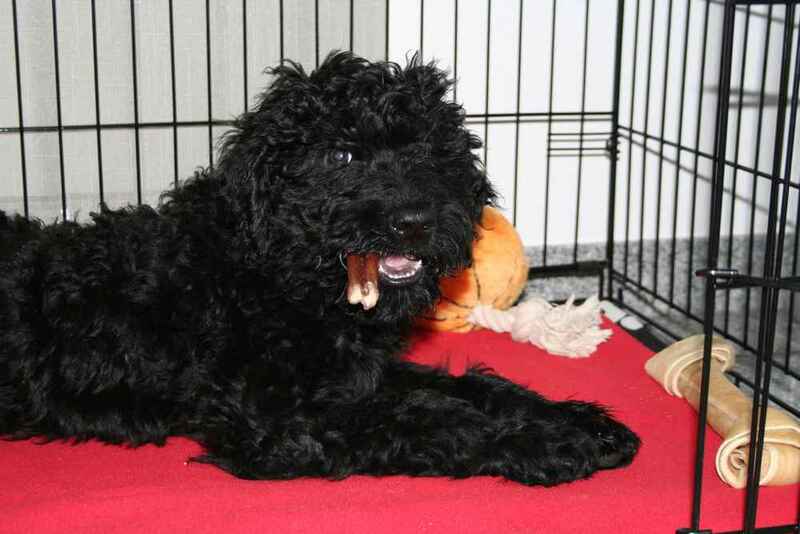 Also my big friend Chester is coming, so I will play the whole day! I hope that you are doing good as well.